An educational app is a powerful learning tool. But, it is very unfortunate that most educational app development companies don’t consider the importance of participating those people who understand students and the ways they learn better – Teachers. Good graphics, programming and design are not enough to satisfy the purposes behind educational app development. 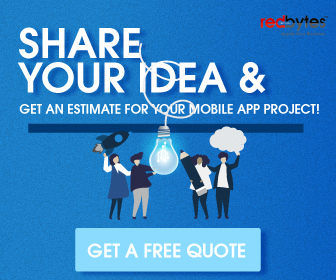 Taking expert guidance from educators during app development would be very beneficial in meeting the goals set. Teachers are educational psychologists in themselves. They are in a direct position to evaluate and influence students.Utilizing the experience and knowledge of the teachers are very vital in planning, designing, and creating educational materials appropriate for the student’s ability at a definite age. Here are 12 major areas where engaging educators can help to re-create the conditions favourable for learning. The instructional design should follow all the particulars specified under the state’s school curriculum standards. Teachers know best about what the curriculum looks like. So development companies should work side by side with school faculties in an attempt to apply the various curriculum specifications into educational apps. Teachers should be the ones who decide what skill sets need to be developed through the learning app. They can set goals for developing and honing skills including cognitive, verbal, motor etc. Teachers can help to obtain suitable contents for the app. They will give you a fine idea about what was learned before and what continues from the previous years that has to be recalled since acquiring new skill sets will be based on previously acquired skills. They can suggest the right mix of illustrations, examples, audios, videos and other forms of supplements and reinforcements. They can propose what needs a repetition and what needs to be just mentioned. Cognitive development is progressive with age and occurs in four different stages. It is very important to pick the right educational activities that facilitate learning processes appropriate to the age. There might be also special education requirements. Teachers can regulate the degree of complexity adequately and simplify concepts for better understanding. The time allotted for mastery of each individual concept should be analogous to the priority given to the specific subject matter. There should be the right mix of learning and entertainment in educational apps. The app’s content should not hurt the beliefs and values of the user. It is a very difficult job, since these features vary by locality, religion, social class and even between individuals. Teachers can have a better insight about the various customs and beliefs of their pupil. So they are in a better place to decide the content of the app. The rules and regulations in each school are different. The educational settings, faculties, tools, and facilities available varies a great deal. Proper communication with the school departments and staffs is inevitable to tune the app to abide by the particular directives of a school. Students will be familiar with particular teaching strategies, learning styles and instructional pace that depends on various factors such as the curriculum, schools attended, country of schooling etc. 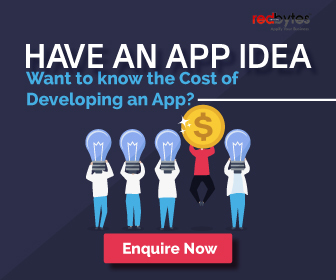 All these factors should be accommodated into the designing criteria of the app by discussing with the concerned staff members of each subject. Education should involve enabling students to acquire the social and life skills that are valuable in life. Co-operation, socializing, manners, participation, involvement etc. are some key skills that need to be focused. Must read: How much does it Cost to Build an Educational App for Kids? Emotional and behavioral development are also fields, posing a challenge to educational app development where a teacher’s direction can be of great help. The characters, themes, music and every other element that goes into the app should not be disturbing or unethical in nature. It shouldn’t hurt the moral values and induce deviant behaviour in children. In the educational process, apart from the instructional theories, and teaching strategies there is also something else that is of core importance- the right assessment method. The learning outcomes should be properly tested and evaluated for meeting its objectives. Since teachers are experienced hands in assessing hundreds of students with individual differences in intelligence, they can guide towards implementing a proper assessment method for applications too. Teachers can advise how to give effective feedback to students. They can figure out what types of feedback and rewards will motivate students and will keep them interested in the app. If your child is one of those, whose eyes are always glued to that screen and whose fingers, tapping continuously, remember, you can get this addiction of theirs to good use. Using best educational apps for kids, make learning a fun experience for them. After all, your kid’s education need not be limited to books. 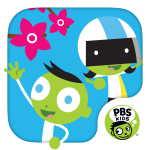 Meant for pre-schoolers, PBS Parents Play and Learn is so fun that your child will ask to play the learning games again and again. It consists of lessons to improve early reading skills, math and science, that have been designed by early childhood experts. Apart from the fun games it offers, the app also gives suggestions to parents about the activities they can do together with the kids, away from the screen. 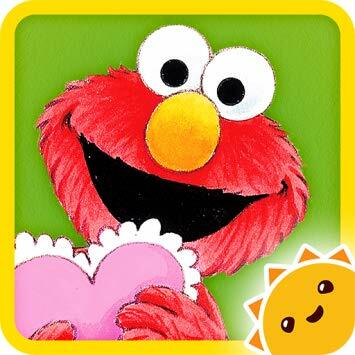 The app, Elmo Loves 123s, has everybody’s favourite Sesame Street characters, Elmo and Abby Cadabby, guiding the kids through the world of math. This app helps your child to count from 1 to 20, do simple addition and subtraction and to trace numbers that come with surprises, when correctly answered. The surprises include Sesame Street videos, puzzles and colouring pages, that will surely keep your kids engaged. Knowledge in coding has become the need of the century. It may become an inevitable part of every career in future and therefore, here is an app to teach kids to code. 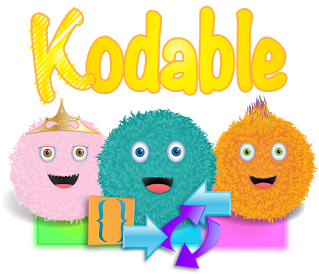 With Kodable, kids learn the basics of writing code. They can enjoy by creating video games, animated stories and much more. The app is so engaging that, kids do not even realize that they learn valuable skills like basic coding and programming, problem solving, logic, physics and more, along with the way. 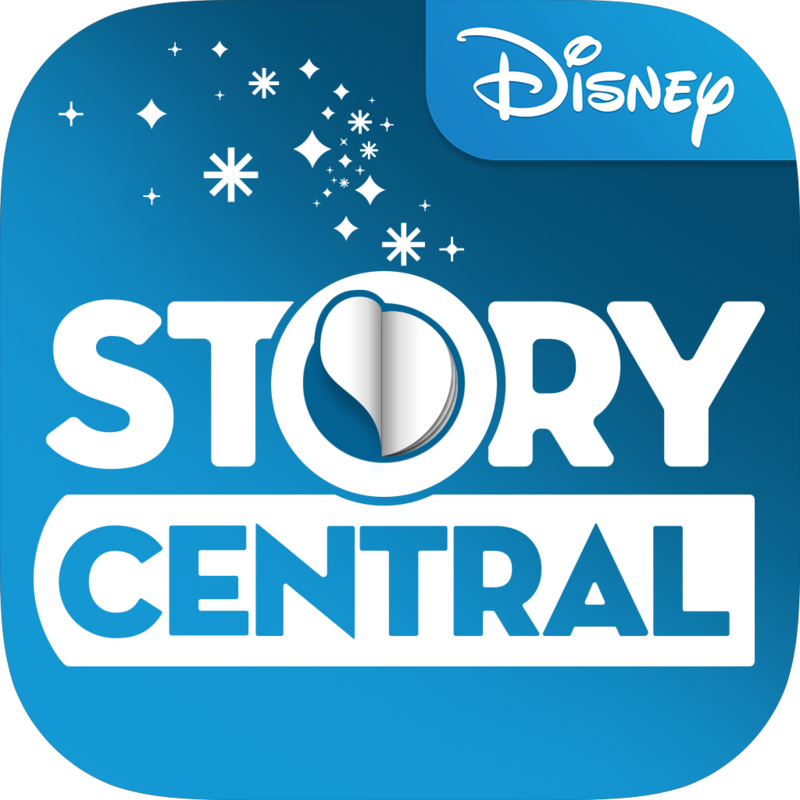 Bedtime storytelling just got easier with Disney Story Central. The app comes with a large collection of e-books that feature Disney characters like Mickey Mouse, the princesses, and Doc McStuffin. Disney Store Central offers read-along narration and personalized book recommendations apart from rewarding your kids with trophies and awards as they progress. What your kids end up becoming in future isn’t entirely based on what they learn from books. It is also about the skills they acquire at an early age. 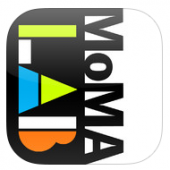 MoMA Art Lab helps to increase your child’s creativity by learning to create images, while learning to problem-solve simultaneously. 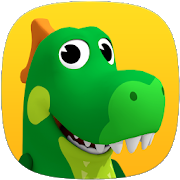 The app teaches the kids to build with shapes, draw pictures and even add photographs to their artwork, thus keeping them entertained for hours. Godliebox, the toy company, that has been inspiring girls to become innovators, has come up with their first app named GoldieBlox and the Movie Machine. This app helps your kids to learn the basics of animation and to create their own one-second animated GIFs. Who knows, maybe you have an animator in the making? 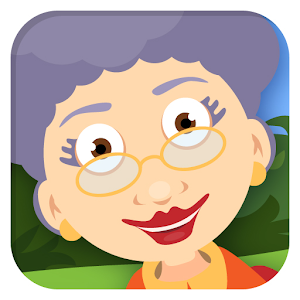 Your kids are sure to fall in love with this Grandma’s Garden app that features grandma and grandpa characters teaching them basic skills like reading, counting and science. The interactive lessons are so enticing that you will find your kids have the app open in the iPad, whenever they get a chance. This interactive story book helps your kids begin a fun aquatic journey with Ms. Frizzle and her students. 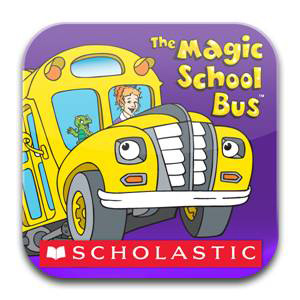 The Magic School Bus: Oceans by Scholastic app consists of science facts, pictures, games and videos that will surely keep your kids entertained. It’s a fun app that teaches kids about the weather. 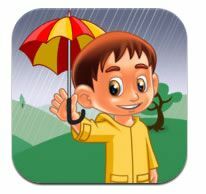 The Kids Weather app keeps track of the weather forecast for your area and gives suggestions to kids about dressing according to the weather. The scientist in your kids will have all fun they need as the app keeps them entertained through its lessons on Fahrenheit vs. Celsius and details on moon phases. 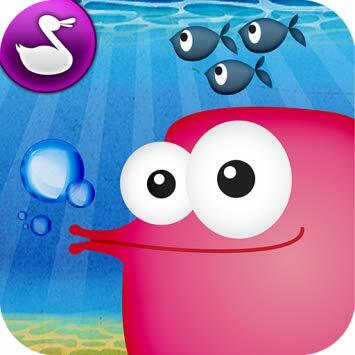 This app features colorful fish that helps your preschooler learn letters, numbers, shapes and colors. Set against the backdrop of the under-sea-world, the Fish School HD app will keep your kid engaged while sharpening his/her skills. From practising math facts to learning how to write code, if there is anything your kid wants to learn, he/she will surely find it on the Khan Academy. Though the app is meant for every age group, including adults, upper elementary kids are going to be benefited the most out of the free learning opportunities it offers. All they need is a Khan Academy account that can help them to keep track of their learning. 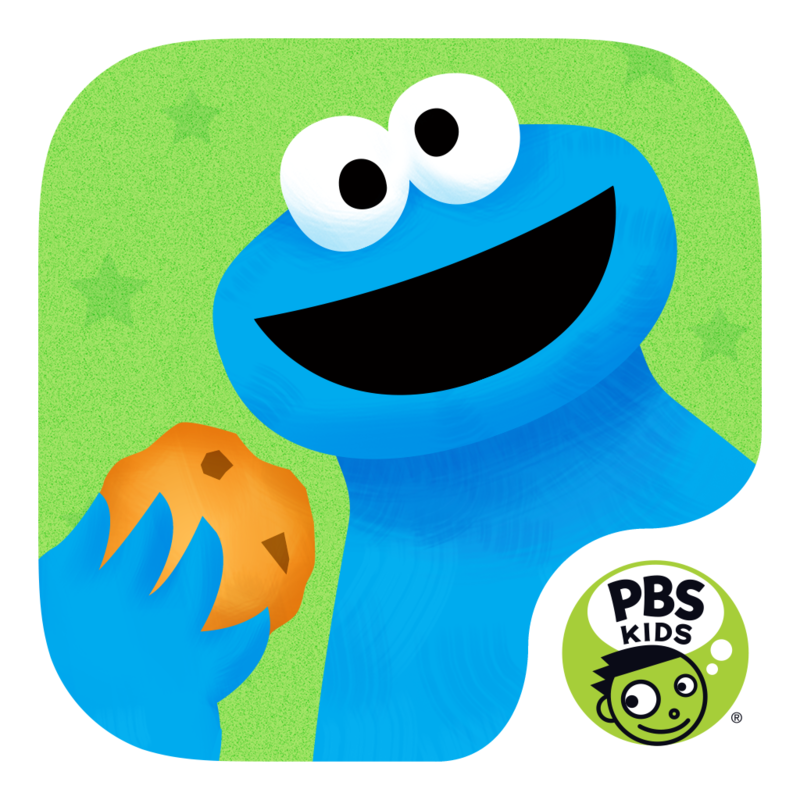 PBS Kids and Sesame Workshop have collaborated to come up with an app named ‘Cookie Monster’s Challenge.’ The app prepares children for school through mini games that teach self-control, focus and following directions. There are nine levels of the games and at the end of each level, the kid will be rewarded with pieces of a cookie-making machine. With videos that cover every topic under science, the app, SCIENCE 360 will grab the attention of even the most reluctant student. You don’t get to see an app with so many amazing science lessons, all at one place, very often. This Ansel & Clair’s Adventures in Africa app instills a sense of adventure and exploration in children. It features Ansel, an amiable travel photographer, and Clair, a clever robot, who guide your kids through the exotic locations of Africa. Along the way, the kids get to solve quests and puzzles, play games and watch animations. If your kid is interested in learning about stars and constellations, Star Walk is the app he/she needs. The best feature of this app is that if you hold your tablet towards the sky, the app recognizes the constellation it sees and names it. Apart from that, the app also lists solar systems and satellites. This Habitat the Game app teaches your children to take care of the environment. The user adopts a virtual polar bear that can stay healthy only if real world actions like turning lights off and conserving water, are completed. What more do you need to create an impact in your child’s mind about being eco-friendly? Bubble bursting had always been our favourite childhood game, wasn’t it? With Impoppable, your kids get to do it virtually. At each level, the user has to pop bubbles that add up to a particular number. 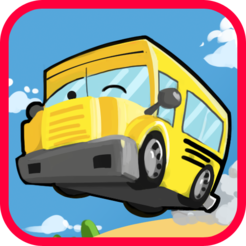 This fun app will help kids to gain number sense and review basic facts. 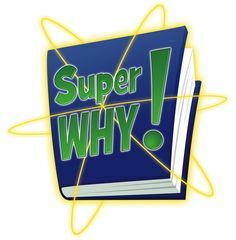 Based on the TV series, the Super WHY app consists of four interactive games featuring the main characters Alpha Pig, Princess Presto, Wonder Red, and Super Why. Kids can play along with the characters to practice on the alphabet, rhyming, spelling, writing and reading. You can now stop complaining about how your kid doesn’t practice his/her math facts. The Sushi Monster is more fun than you think and it encourages flexible thinking of numbers than plain memorization. In this app, the kids have to satisfy the hunger of “Sushi Monster” by feeding him with the right combination of numbers. It’s a fun way to enhance your kid’s math skills without making them realizing that they are learning. This fun app helps your kid to learn the alphabet letters, words and spelling through an interactive game of 40 levels, ranging from easy to hard. The phone can be used as a steering wheel to drive the bus towards the correct letters and words to win. 3D graphics and personalized car customization features of the Alphabet Car app, makes it interesting. 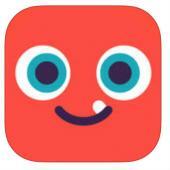 The Hello English App helps kids to master the language from an early age. It helps to enhance reading, writing, speaking and listening skills, while building your kid’s vocabulary. 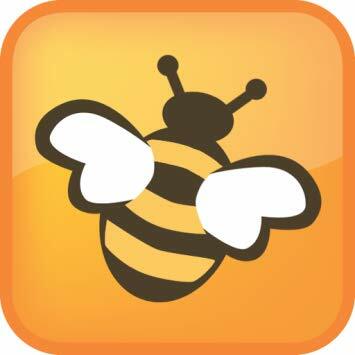 The Spelling Bee app comes with over 2300 words and various levels of difficulty, ranging from easy to hard. Introduce this app to your kids and you will see them transform from beginners to advanced spellers in no time. 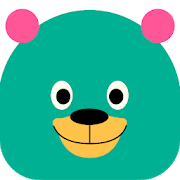 If your kid is interested in learning new languages, this is the best app for them This award winning Duolingo: Learn Languages Free app can be used to learn Spanish, French, German, Italian, Portuguese, Dutch, Irish, Danish, Swedish and English in a fun way. You play a game and there, you get to practice your speaking, reading, listening and writing skills at the same time. It is a fun app to improve your kid’s reading, word recognition, vocabulary and mental flexibility skills. See your kid’s language skills improve by using this enticing and highly entertaining eTABU Word Search app. 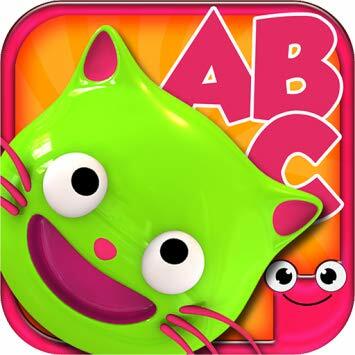 This fun app by Cubic Frog Apps consist of a variety of games that include matching games, 3D alphabet, Biggest/smallest, Left/right, up/down, find the colour or shape and at the end of the game, the kids get to collect a sticker. The Edukitty Preschool app comes with a customization option, where the parents can easily delete the games that might be too challenging or hard for their child. This Kid Mode: Free Games and Lock app comes with a huge variety of educational games meant for children less than 8 years of age. It consists of live Sesame Street videos and games categorized by age, making it fun but also safe by its parental lock feature. 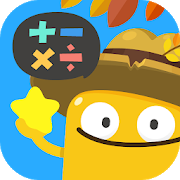 Math turns fun with this app for your kid. With this Rocket Math app, your kids get to build his own rocket and go for fun math missions, which include identifying odd/even numbers, doing square roots etc. At the end of each mission, the kids can earn a gold, silver or bronze medal and beat the high score. This app, meant for pre-schoolers, helps them take the first step towards sorting by colour, shape and size. LumiKids helps to improve your kid’s visual-motor coordination without frustrating them with complicated text or voice-over instructions. Also, the games adapt to your kid’s ability level, thus, making it fun yet challenging for them. 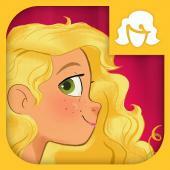 You won’t find a better app to improve your child’s vocabulary. 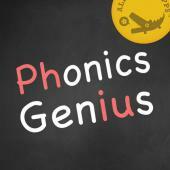 The app, Phonic Genius, is loaded with 6000 professionally recorded words that have been grouped into 225 categories. It is meant for children aged between 1 and 6 years. The concept of fractions gets simplified with the Pizza Fractions 1 app. It gives your child a visual approach to fractions and the adjustable difficult levels help the beginners to start from scratch. Middle School Math Planet is another fun app to brush up your middle schooler’s math skills. The app comes with over 30 out-of-the-world games, where the users can fly spaceships and help aliens complete their tasks while learning basic math concepts like geometry and fractions. Your kids will never forget alphabets after using this ABC Ninjas app. It comes with a game where the kids are supposed to slice capital letters or lower cases with a name or phonetic sound. Learning vocabulary is always stressful for your kids. 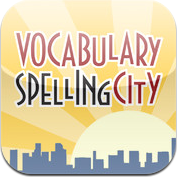 However, Vocabulary Spelling City comes with games like Word Unscramble and Hang Mouse making it more interesting. The app is meant for children of above 6 years. They can play 9 games using 10 word lists of the vocabulary. Parents can also add customized wordlists to the app for their kids to use. Designed for kids above 5 years of age, TodoMath guarantees to take your child on a daily math adventure. Ranging from a 10-15 minute drill practice session, a Mission mode to a Free Play Mode, this app is going to keep your naughty munchkin engaged for hours while brushing up his/her math skills. The app ranges for the children under the age of 6 to 10 years. Your kid gets to go on an adventure journey with Jack and Jill while completing puzzles, singing- along, participating in sailboat races and, searching and seeing games. 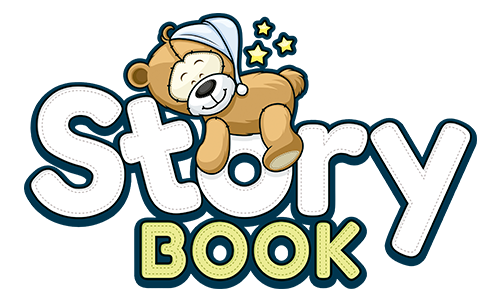 This fun Storybooks app loaded with free story books, with fun pictures, text, and audio, is perfect for the voracious reader in your kid aged between 2 and 8 years. The app welcomes you to the world of grammar. Different parts of speech inhabit Grammaropolis, whose personalities reflect the role they play in a sentence. For example, the pronoun is hell-bent in taking the noun’s place while the conjunction wants everyone to get along. 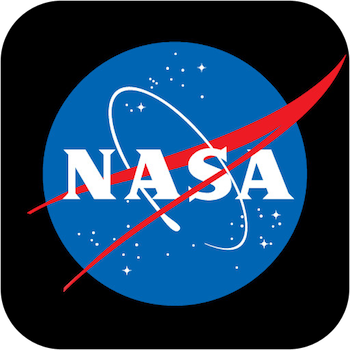 The NASA app provides a large collection of images, videos, mission information, news, NASA TV and other similar content for your little scientist to discover. 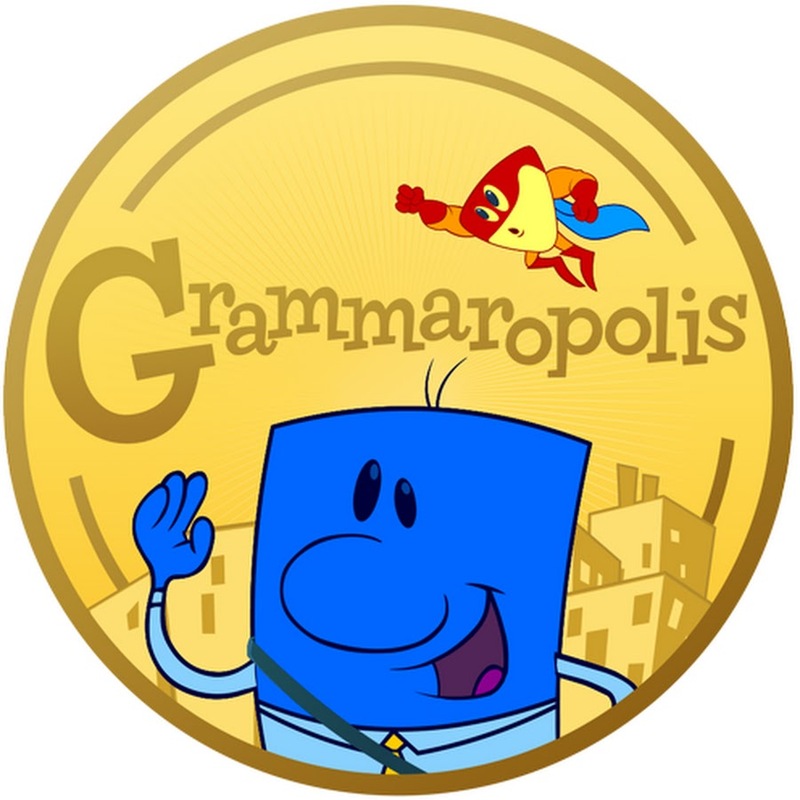 The app comes with lessons in the form of games and stories to get your kids literally hooked on phonics. IXL provides your kids with additional lessons to the school curriculum in subjects like maths, English, social studies and science. On completing milestones, the kids earn online prize pictures. If your kid gets most of the problems right, he/she can easily jump to the next level and if then they’ll need to practice more. The app consists of written and audio explanations for each problem but contains no videos. 41) Scratch and Scratch Jr. 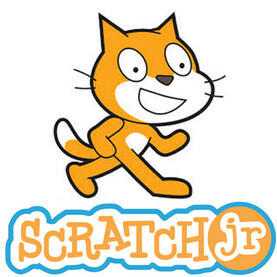 The Scratch and Scratch Jr. apps designed by MIT intend to teach programming to kids. Scratch is meant for kids aged above 7 years while Scratch Jr. is meant for those aged between 5 and 7 years. Using the app, kids can learn to program their own computer games, art and applications and share them with rest of the online community. The kids will get feedback from real users and they will get to see the number of viewers for anything they have created. Dragon Box is an app that has successfully managed to get kids to learn math through their fun games. Kids easily move through 200 levels of games without even realizing that they are learning basic math concepts like geometry and algebra. This Epic! app is an e-book library meant for kids less than 12 year of age and contains more 10,000 e-books in their collection. 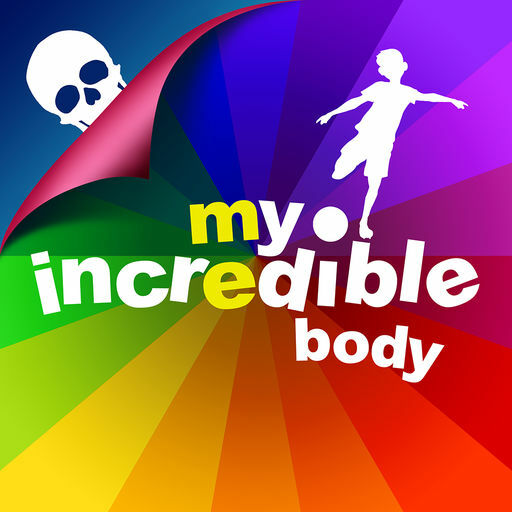 An amazing app that teaches kids about human anatomy through visuals, 3-D animated videos, informative narrations and virtual tour. 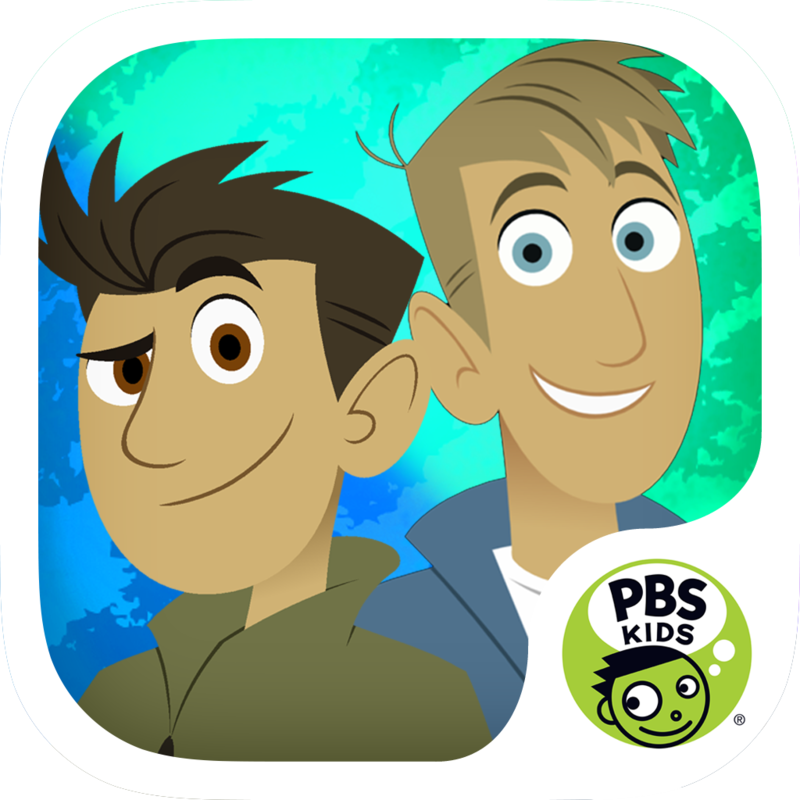 With this Wild Kratts World Adventure app, kids get to explore habitats across the world. The game consists of 30 levels each of which is a mission on animal science with the help of creature power. Kids earn creature power “selfies”, habitat stickers and WoW Facts at the end of each mission. This enticing app teaches kids to match, sort and arrange according to colour and shapes. Shape Gurus offers a series of geometric puzzles that join together to tell a story. The puzzles get difficult as the levels progress. 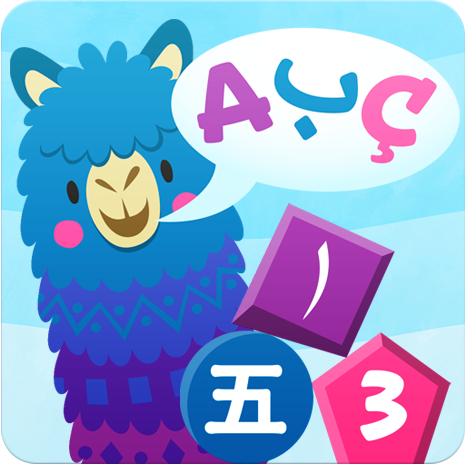 This fun Pacca Alpaca app helps your kids to learn numbers, colours and shapes in different languages. 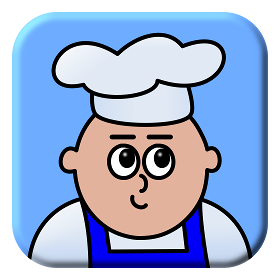 This Is My Food – Nutrition for Kids app teaches kids about food and nutrition. It is loaded with fun facts, animated diagrams, and mini games to keep your kids engaged. 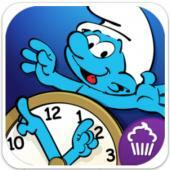 The Telling Time with the Smurfs app uses Smurf characters and a circumstantial storyline to teach your kids to tell time. PocketPhonics is an early reading and writing app that teaches letter sounds, first words, and handwriting to toddlers. It emails a certificate after the toddler has mastered each of the levels. It is designed to increase the challenges on higher levels. There is a common misconception that educational app development is done only aiming school and college students. But this is not in anyway near the truth. This famous quote by Albert Einstein hints to the fact that it is never too late to learn something that you are really interested in. 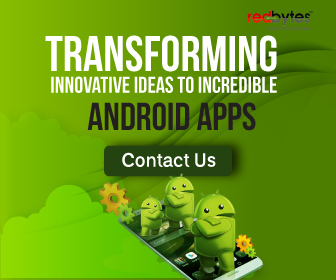 With that view, many developers have endeavoured into educational app development for adults. Here are 17 such awesome android educational apps. Speed Anatomy is a quiz app that helps you to build your knowledge about the anatomical structuring of human body in a quick and easy method. It helps you to learn and identify various body organs and systems such as the jejunum, hamstrings muscle, corpus callosum, scapula etc. along with its locations. You can advance to higher levels by scoring points and get to more complex biological systems. This app is useful for anyone from medical students to surgeons. Since this app is simple to play, easy to understand, entertaining, and very educational, it can be used even by kids. Want to know more about the events collected at the ATLAS(A Toroidal LHC ApparatuS) particle detector, such as the W boson decay to an electron and a neutrino? Excited about what’s happening inside the LHC(Large Hadron Collider) at CERN, live? Then you have the right app for that. LHSee can show you events occurred by the particles produced during the ATLAS experiments, as 3D wireframe schematics, based on the data taken by the ATLAS particle detector in real time. You can explore into the world of fundamental physics and ponder about the nature and origin of the Universe, matter, time etc. 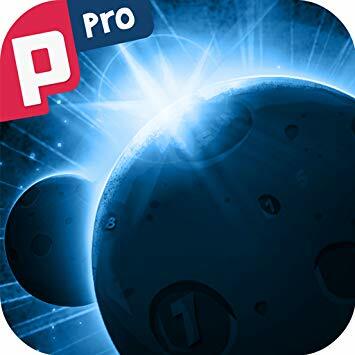 Things that you can learn with this app includes identifying different types of collisions, working of the various particle detector parts, and the like. Babbel is a totally fun way to learn a new language. Developed by a team of Europe’s best language experts, Babbel is available in a wide range of languages including German, Russian , French, Italian,Turkish, English, Spanish, and many more. It offers self-paced courses and bite-sized lessons covering terms encountered from the situations in daily life, like the ones used during shopping, dining, travel, business etc. There is an additional speech recognition technology that aids you in learning pronunciation and a review manager to help you in memorizing words for a long term. Additionally, there is an option to sync all your progress from your free account. Are you someone who like to gaze at stars, planets, and distant nebulas for hours and think how magnificent they are? 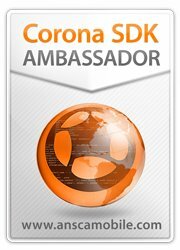 Then you should get this app installed on your smartphone. Star Chart is a pocket sized astronomy educator and it will make sky watching a totally different experience for you. Complete with beautiful illustrations, Star Chat will provide you very accurate information about the celestial body that you point your device to. It also uses GPS technology among others, to calculate the exact position of heavenly bodies that are visible from Earth in real time. Perfect Ear 2 offers dozens of quizzes to train your ear on recognizing the different notes in music. You can also compose your own scales and chords by customizing the existing exercises. Unlike Wikipedia that shows content from their databases alone, Wapedia is an app that pulls information from a range of wikis (Wictionary, Wookieepedia, Wikiquote etc.) including Wikipedia. This is a specific app for readers, which has millions of books within a single app. Whether you are a novel reader, magazine reader, or a newspaper reader, Kindle finds all ways to all your desires for reading. This app has a wide range of educational apps, different subject books, self-help books, etc. It even has an inbuilt dictionary that lets you look into the words that you went through while reading the ebook. This is one of the best apps now, which makes free online courses much easier to learn. Coursera is integrated with the top universities all over the world to provide quality education for users. It is considered to be very interactive and the classes are followed according to schedules. This app brings around 600 courses within 20 subjects in almost 14 different languages. Both reading and video sections are available. Users can join in for any course and once completed, they get certification on the course. This app is available for both Android and iOS. Any person who uses internet would be aware of this website and to make things easier, here is the mobile app version. Nevertheless, any information around the world can be found out here and with the latest updates or even the history. One of the greatest advantages of Wikipedia is that even users can give in their opinions regarding topics if you are registered to this site. If the points given are mandatory and valid, it will be updated to the Wikipedia page. Lifelong Learning: This app is completely different from other apps as it features on on-demand courses, which you can register and get certification by yourself. It has online video tutorials and facility to read the contents. Out of the given courses, some are free and some needs to be paid to learn. One of the advantages of this app is that you can personalize your way of learning contents. Online Courses: Almost 13 million students all over the world are learning new skills and mastering on different subjects through this app, which has over 40,000 plus courses and expert instructors. People who want to advance their career or have a new hobby can start relying on this app, which is like an online tutor. Anything like programming, courses related to maths etc. can be learned easily. This app is available in both iOS and Android. This is kind of an interesting app that can answer any of your questions. If you have any queries regarding anything, you can post it on this app and answers will be given by known experts. Even you can answer for questions, which others have posted. On the whole, this is an app that can open up your mind to mind blowing concerns that you might not know. This app initially acts as a gym from our brains. As our daily routines is getting more hectic, it’s quite essential to give relaxation to our brains. Elevate helps us to sharpen our skills and keep brain in an active state. This app includes puzzles, quiz and challenges, which keep users more focussed. 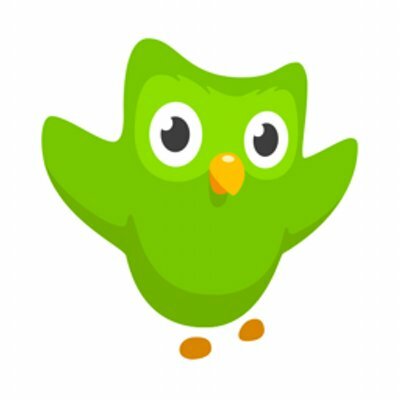 This is a language learning app that was introduced in 2014. It is a fun app, where you learn languages through mini-games. As you move further, the difficulty level of the games also increases. But even when learning gets tough, it keeps the fun element of learning stable throughout the learning period of the user. This is a completely free app and has over a dozen of languages that can be helpful for adults and also kids. This is an online learning app that focuses on teaching traditional subjects like maths, science, physics, economics, etc. The app provides access to about 10,000 videos with various lessons and courses. Users can use this app to learn new concepts or to refresh old stuffs. It’s said to be completely free and has no additional fee. This is known to be a developer in Google. The Solo Learn app consists of various languages that helps you in computer programming. This app supports programming languages such as C++, HTML and even specific programs like Python. Within this, each language has its own app and each app is completely free. This app contains a wide range of content on courses like Chemistry, Biology, Calculus, Computer Science, Programming like Scratch, C++, Java, Linux and Python. Lectures for each course can be downloaded according to needs or else can be watched online. The lectures given are from expert from world famous universities like MIT, Harvard University, Tsinghua University, UC Berkeley, Microsoft, Linux, The Smithsonian and many more. Educational apps can be found useful for any person like a teacher, a physician, or a mere seeker of knowledge. 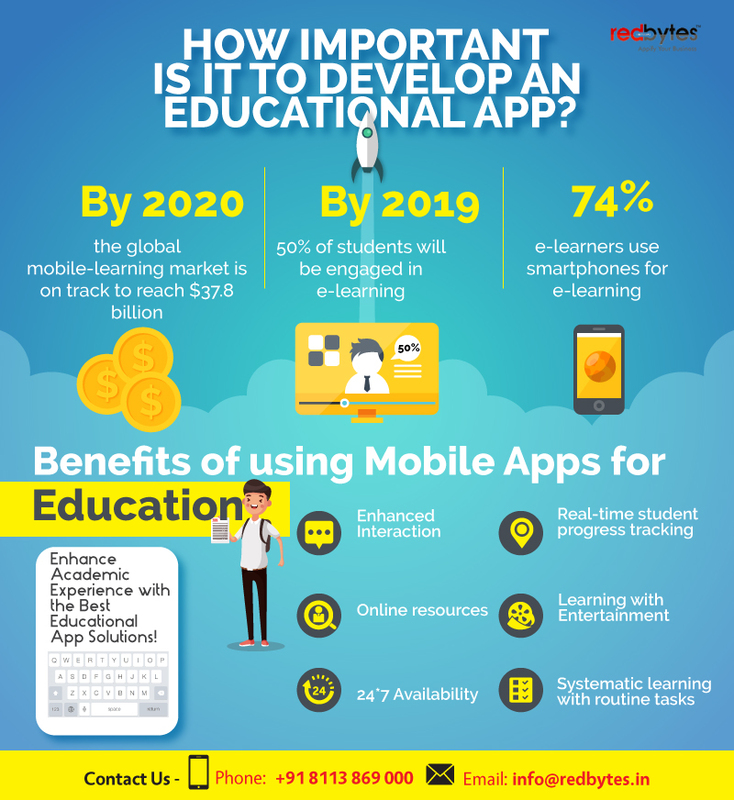 It can be hoped that the field of education app development will witness more amazing apps that suits the purpose in future. 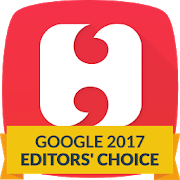 There are so many apps to choose from in the educational app category for children on all major app stores. Still, possibility is high that all your efforts may turn out unrewarding in the end. 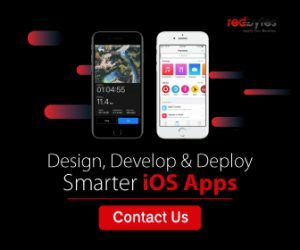 So, it is imperative that you should have a better knowledge on what makes the difference between a truly educational app and something that is just an eye candy. Here, we discuss about the features that every best learning apps for kids share in common. Meet the State Standards: The learning apps for kids should focus on the state’s curriculum standards. For this, advice from teachers should be sought while developing the app. Simple UX and Easy Navigation: The user interface should be simple. It should be designed and structured so as to make navigation easy for children. Use Illustrations, Speech and Music: Children learn better if they are provided with enough examples and illustrations. For e.g., when teaching them simple operations like addition and couting, you can provide them with illustrations of the same. Apps can include music to keep them entertained, but a mute button should be provided in case they are needed. Additionally, speech should be offered in apps that target children who haven’t learned to read yet. Short Activities at a Time: Learning activities should not be too time consuming, since kid’s tend to lose their concentration when a certain activity takes too much time and is confusing. There shouldn’t be elaborate learning procedures. All activities should be well-explained, short, simple, and directly related with the concept to be learned. Set Goals that Aid Learning Naturally: Apps should promote activities that aid learning naturally. Your learning goal shouldn’t be too apparent to the children. This will make the activity seem monotonous and repetitive. Kids tend to like apps providing entertaining activities more than apps calling them to do memorizing activities. Apps should promote acquirement of qualities such as critical thinking, problem solving, creativity etc. Complexity should be Fit for the Learner’s Age and Cognitive Development: The concept and activities of learning apps for kids should be apt for the cognitive ability of the target audience. If an app is designed for children of an age range, then there should be options that will allow adults to select the right level for their children. More advanced levels can be chosen as the child progress with their learning. Also, if the chosen level is too easy for a child, then he or she will lose interest in the activity very soon. There should be something exciting and challenging for them to do in every activity. Apps should Promote Social Involvement: The learning process is enhanced, when there is the right amount of social involvement. Parents, teachers, and peer groups should interact with the children in their activities to give them support and competition. Locked Menus and Settings: Kid’s apps should be devoid of any unwanted distractions that take the focus away from the set goals. There shouldn’t be any popups, advertisements, links, social media, or similar distractions coming in between an activity. Everything should be locked and access should be given only for grown-ups. Linear Advancement: The advancement of any activity should be made in a linear fashion to ensure flow. There shouldn’t be too many choices given. This will result in the kid’s loosing attention from the central activity. Track Progress: There should be a well defined grading mechanism in place to check the kid’s learning progress. Feedback should not be restricted to positive ones alone. It is also not advisable to be too harsh on them or discouraging, when they are wrong. Negative feedbacks should be so designed that they will motivate the kids to keep on trying.